The "alpha S" has been specifically designed to ensure an excellent fit on the smaller face. 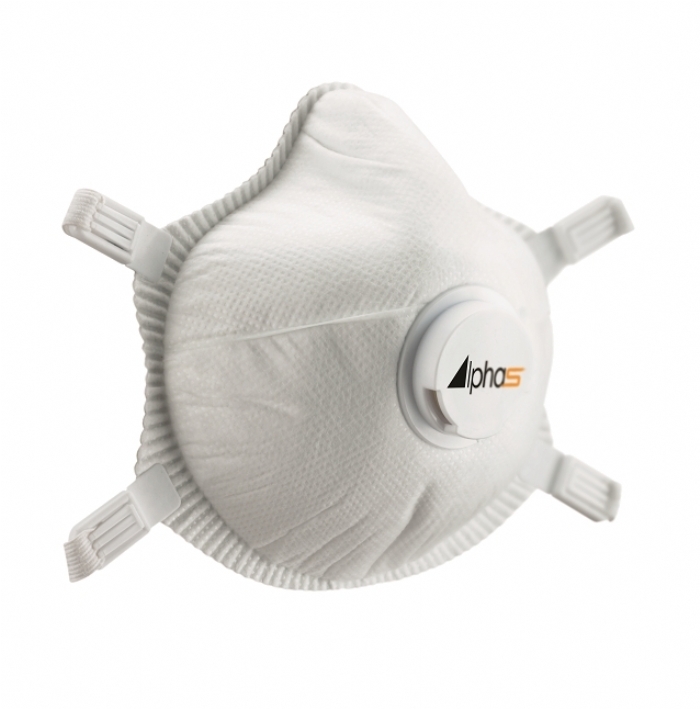 The unique inner face seal helps maintain a close and snug fit around the chin area, which is generally regarded by experienced fit testers to be the main weakness on standard design disposable respirators. Working very closely with the fit2fit accreditation scheme and numerous users, Alpha Solway has developed a simple solution to an industry-wide problem.